When we introduced the National last year, it was the go-to choice for team riders, long-term SDS insiders and shop guys around the world. The flex pattern, our innovative Fusion camber, and the TurboRods create a quiver-killing performance profile for riding mountains with a strong freestyle flavor. 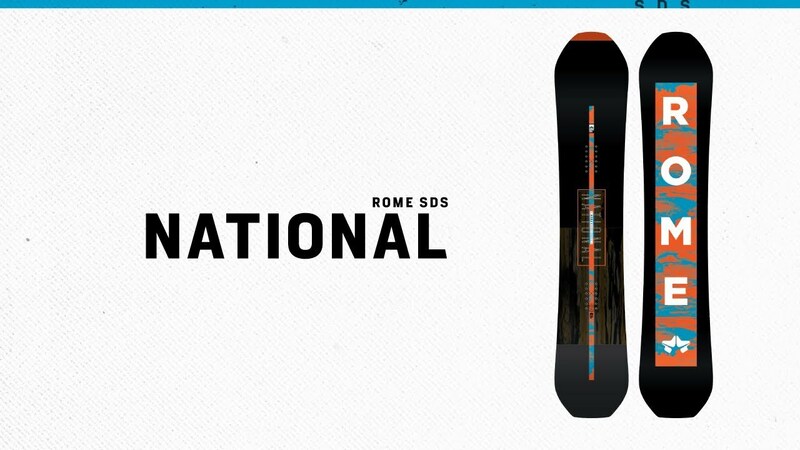 Even if you build a quiver for your diverse snowboard habit, the National is the backbone of the collection that delivers response off jumps, rut-carving chops, and slashing power for pow. With his own signature graphic length, Bjorn shreds the National for daily tram laps at Snowbird, backcountry sled missions wherever his RV takes him and park laps at Brighton.